You are here: Home / Blog / Blog / In The Press! I was honored to be mentioned in the Rutland Herald on Monday!! 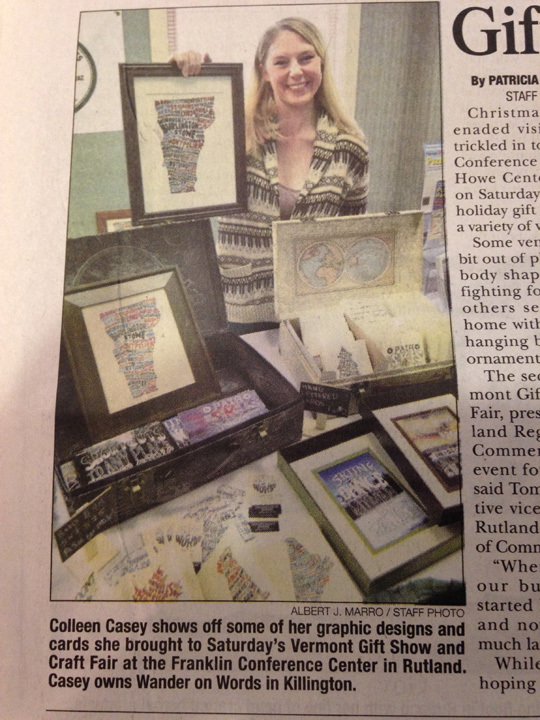 Some great Press 🙂 There was a lovely article about the Vermont Gift Show and a photo with my work! 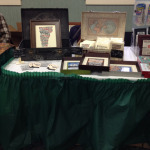 A special thanks to Boss Office Works for letting me share a booth.